All of Connemara's Main Activities and Attractions are close by. 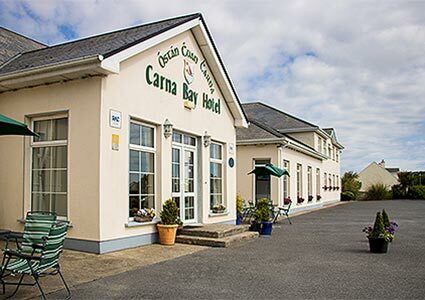 Óstán Chuan Chárna/Carna Bay Hotel is owned and managed by the Cloherty Family and has recently been extensively refurbished and upgraded. 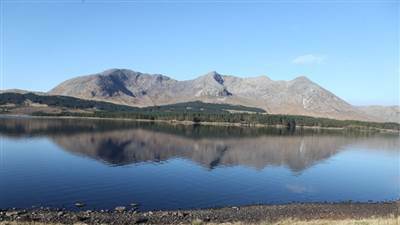 The hotel is situated on 'The Wild Atlantic Way' route in the heart of the West Connemara Gaeltacht and is surrounded by some of the finest scenery in Ireland, and is an ideal base for touring the Connemara Region. Padráic Pearse Irelands famous Rebellion leader of 1916 who wrote The Irish Proclamation, Cottage is at nearby Rosmuc and a visit is a must. Padráic Pearse spent a lot of his time here learning Irish and enjoying the Connemara Gaeltacht. Carna Bay Hotel is a proud member of Irish Country Hotels and is a Guaranteed Irish Hotel. 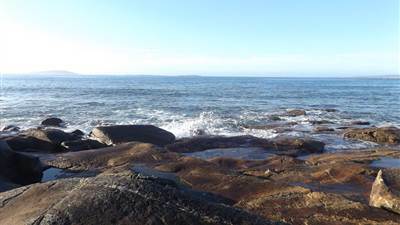 Several of Carna's famous white sandy beaches are within a few miles from the hotel. 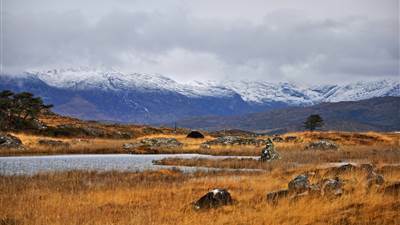 Pearse's Cottage, Kylemore Abbey & Gardens, Connemara National Park, Connemara Isle's & Connemara Links Golf Course, Aran & Inishbofin Islands, Killary Cruise are some of the many Connemara attractions that are only a short drive away.